Biomiicron was founded by Late Mr.S.M.K.Ketchaani Rajan in October 1998 & commenced its operations from January 1st 1999. The group was founded by Late Mr.S.M.K.Ketchaani Rajan in 1985 which has now spreaded its wings with a turnover of Rs.100 crores and comprises of eight group. Our founder was a pioneer in the pharmaceutical manufacturing industry and a great visionary. He was one of the kind in the industry in south India and was respected & honored by both the Industry & the Regulatory Authority. 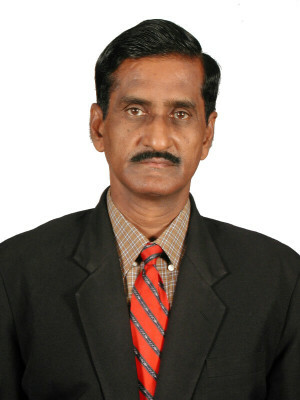 He started his pharmaceutical career in the year 1977 by setting up a Pharmaceutical Manufacturing Plant in Chennai. Thereafter there was no looking back, with his strong vision he expanded up to five factories at various parts of India, in the pharmaceutical sector and one in non-pharma sector. He was a strong, socially responsible person who had taken many initiatives for the betterment of the pharmaceutical community. He was the Vice President & Treasurer of Tamilnadu Pharmaceutical Manufacturers Association and an Executive Committee Member of Indian Drugs Manufacturer Association.